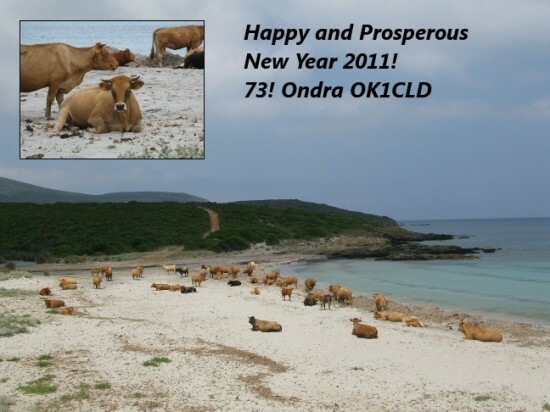 Happy and Prosperous New Year 2017! 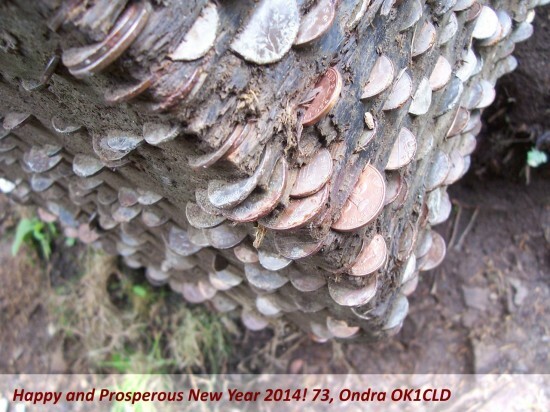 Happy And Prosperous New Year 2014! 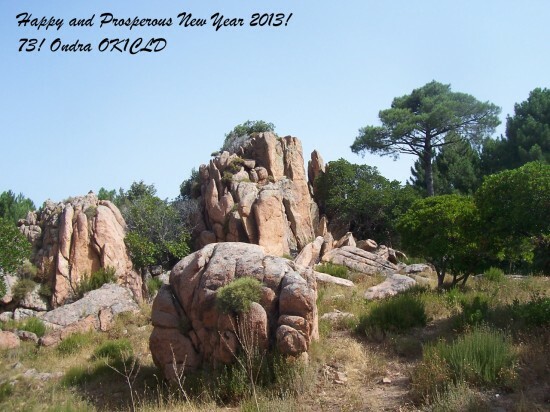 Happy and Prosperous New Year 2013! 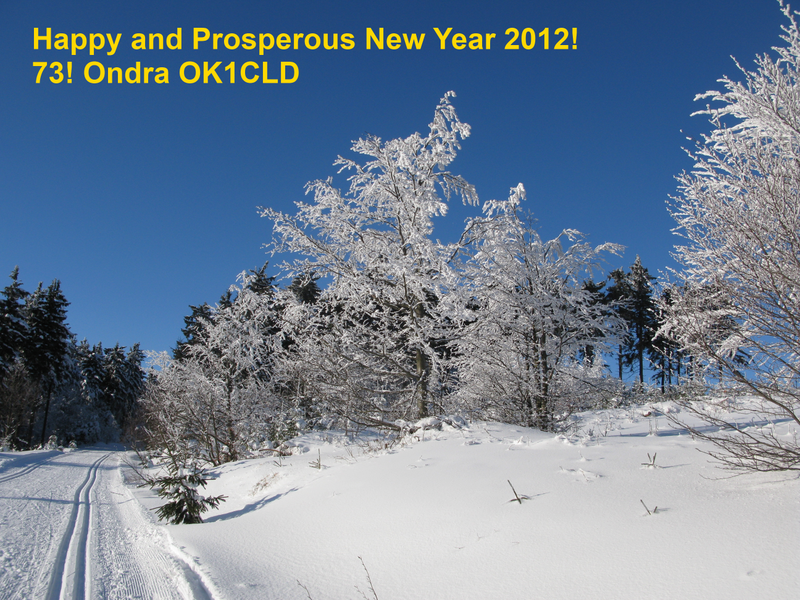 Happy and Prosperous New Year 2012! Happy and Prosperous New Year 2011!